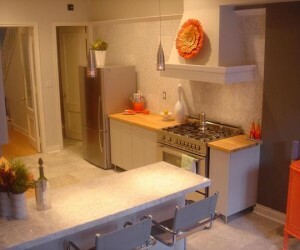 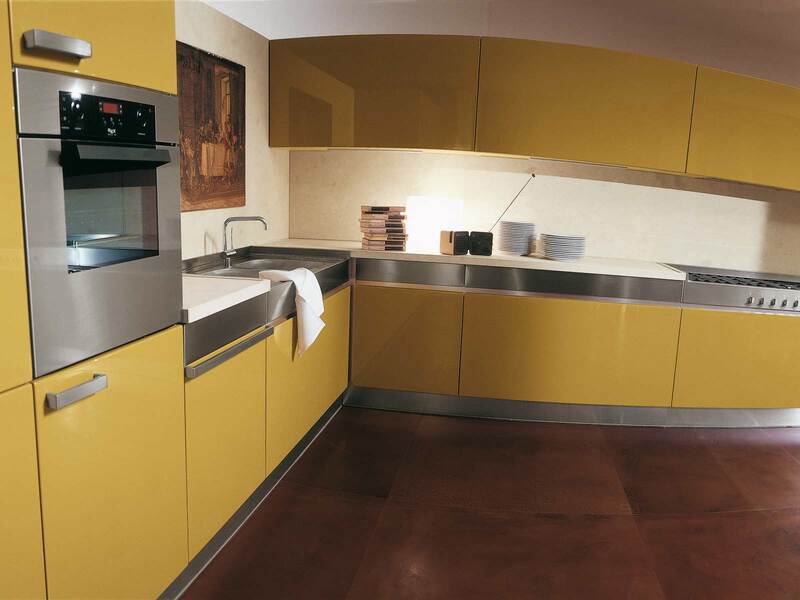 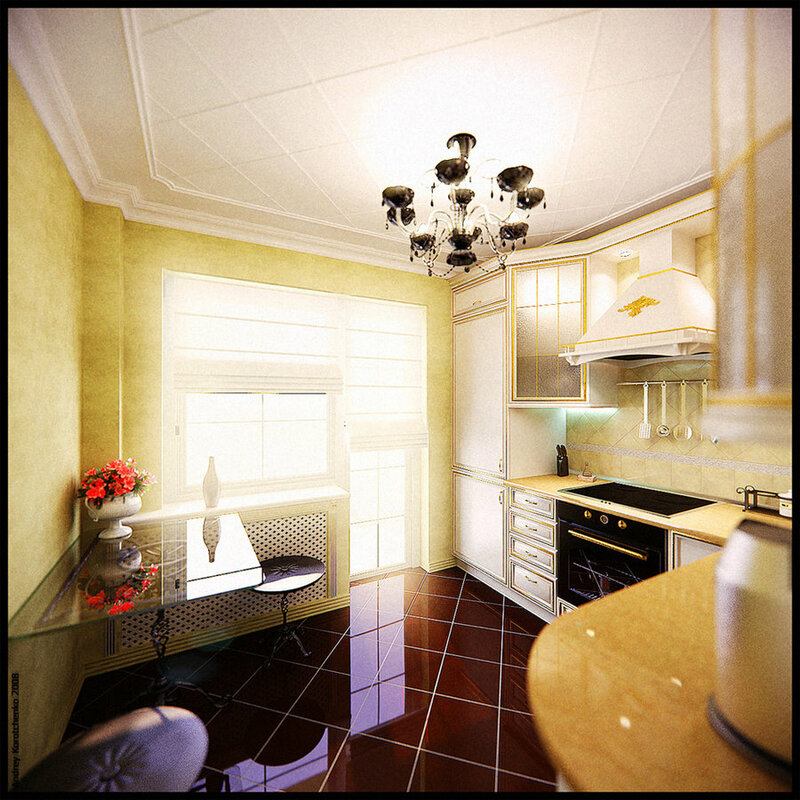 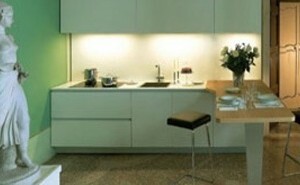 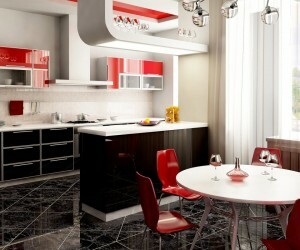 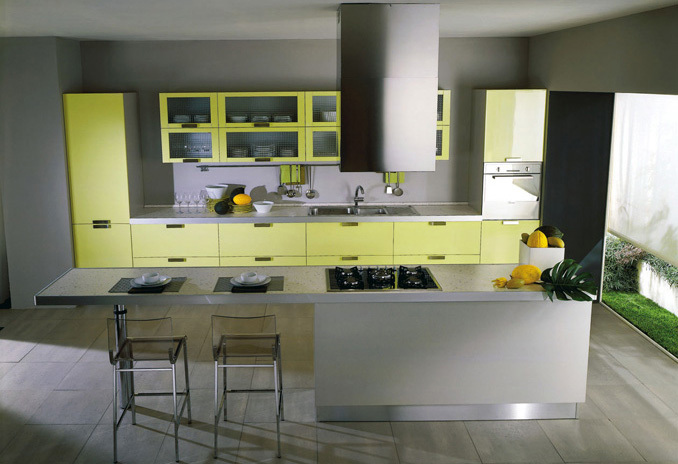 Kitchen design by Ala Cucine. 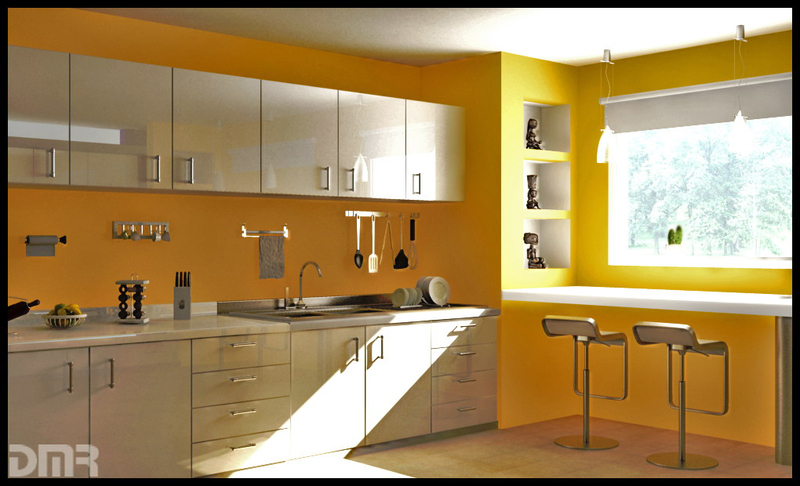 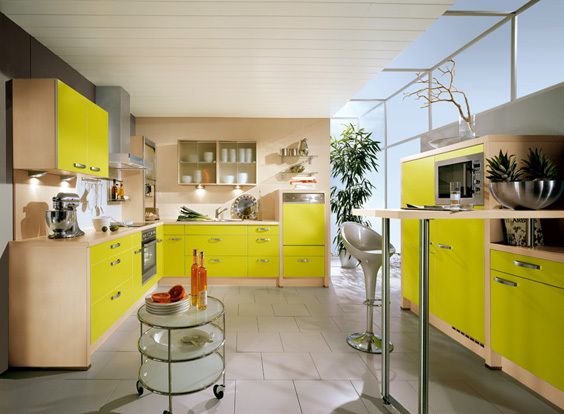 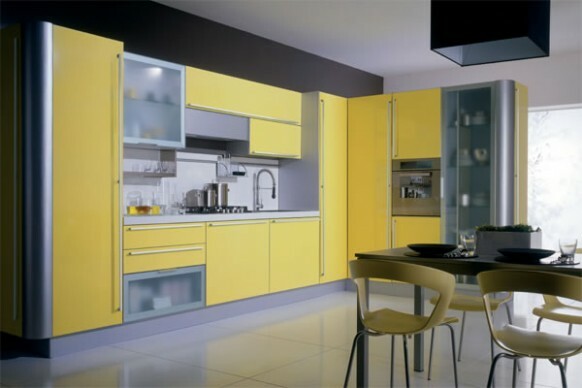 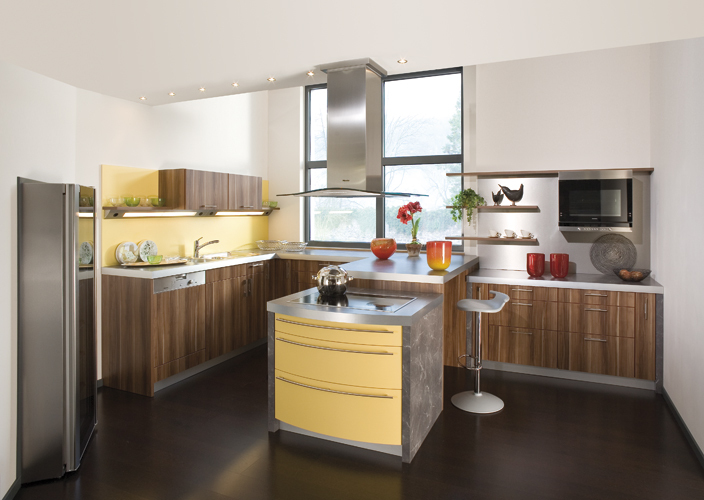 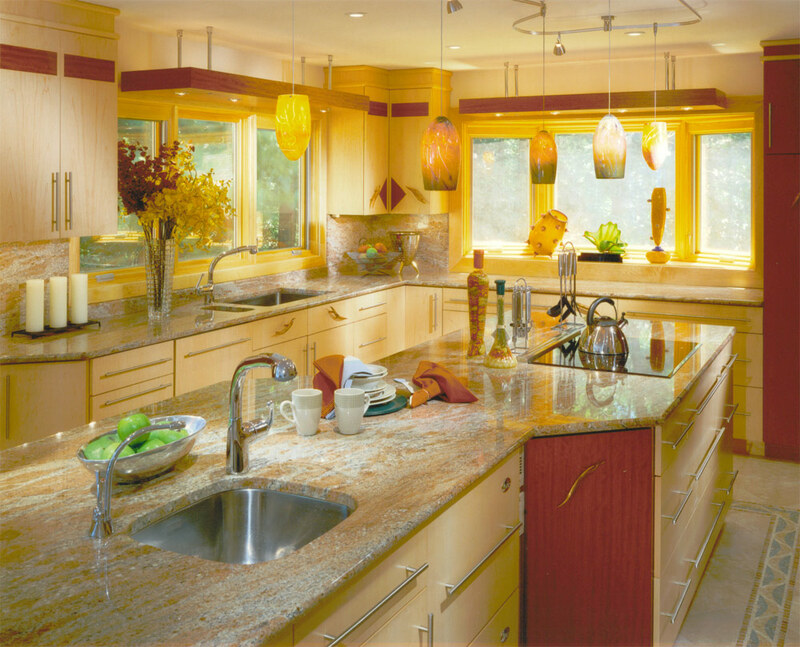 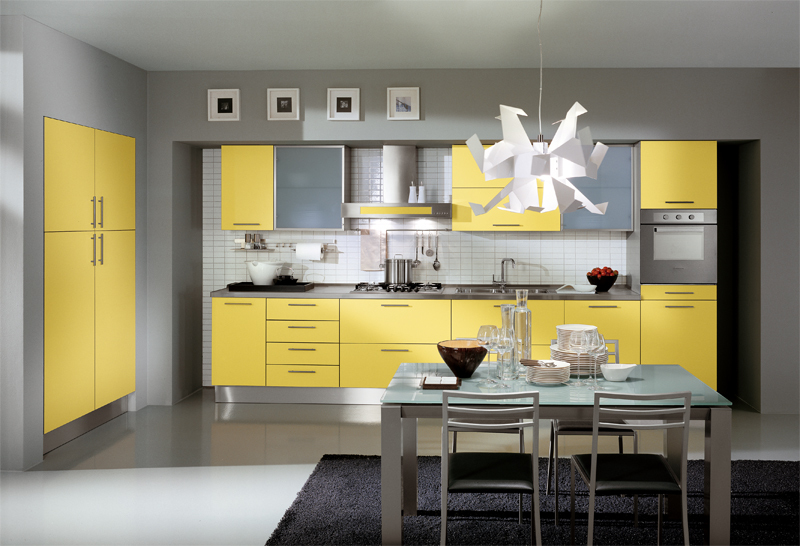 Yellow kitchen by the German makers, Rempp. Yellow not your colour? 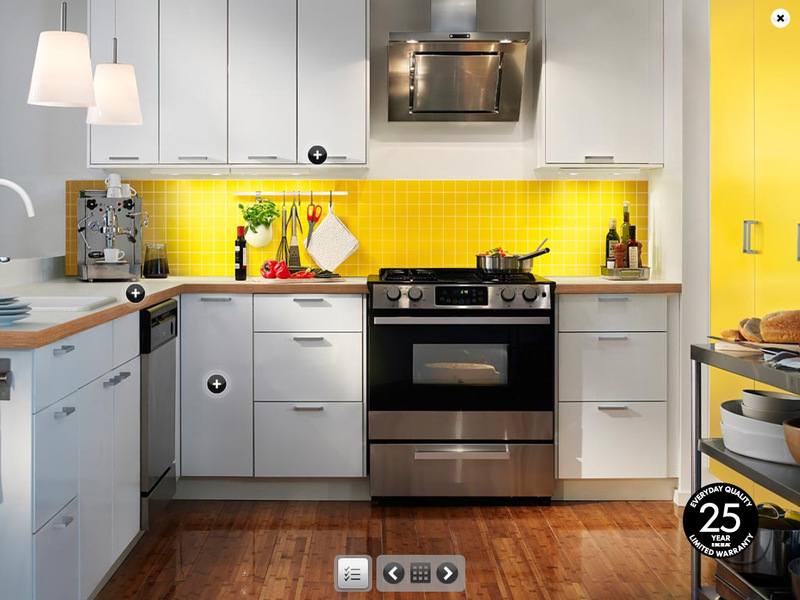 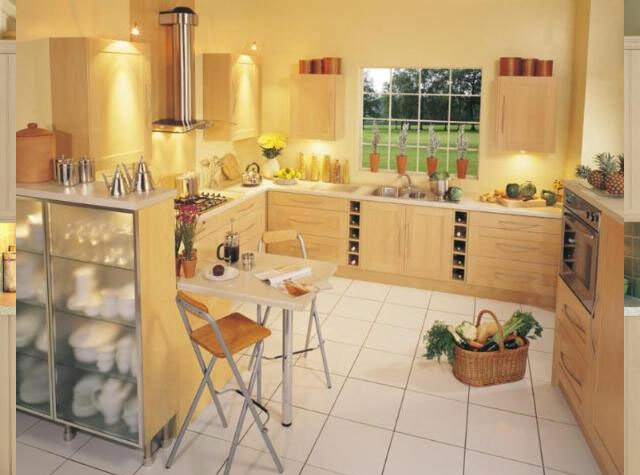 We have published sets on Red Kitchens, Brown Kitchens, Orange Kitchens, Black & White Kitchens and all white kitchens before.